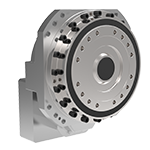 GAM is a leading provider of precision mechanical power transmission components used in the automation of machinery. 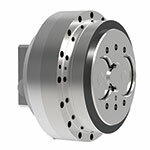 GAM has a broad product range of gear-reducers, servo-couplings, safety-couplings, and motor mount kits. GAM’s mission is to give our customers what they want and be able to do it in small quantities and at a value to the customer. Nobody is more flexible and dynamic in our industry than GAM.